2 YRS Qingdao Eastern Beauty International Trade Co., Ltd.
100% Hand made 3D Mink Fur Eyelashes Mink False Eyelashes Material Top quality mink furs. 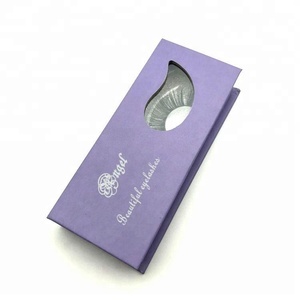 Craft 100% Hand made Lifetime Our lashes can be reused up to 30 times. Package Customized Packaging Delivery Time Within 5 days for samples; Bulk order according to the quantity. 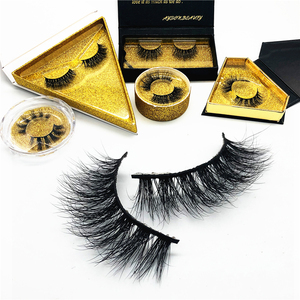 6 YRS Qingdao Super Far Imp & Exp Co., Ltd.
2 YRS Qingdao Hongzhuo Arts And Crafts Co., Ltd.
Alibaba.com offers 151,461 100% mink eyelash products. About 99% of these are false eyelashes, 1% are packaging boxes, and 1% are other makeup tools. 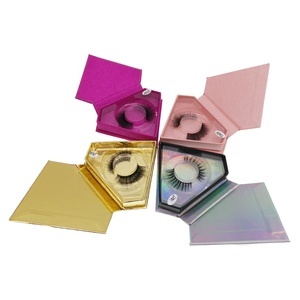 A wide variety of 100% mink eyelash options are available to you, such as fur, synthetic hair. You can also choose from free samples, paid samples. 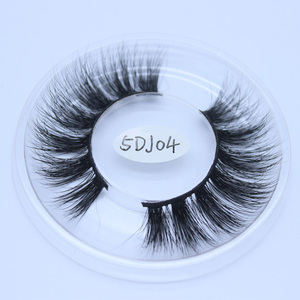 There are 151,461 100% mink eyelash suppliers, mainly located in Asia. 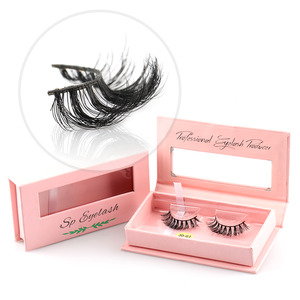 The top supplying country is China (Mainland), which supply 100% of 100% mink eyelash respectively. 00% mink eyelash products are most popular in North America, Western Europe, and South America. You can ensure product safety by selecting from certified suppliers, including 4,290 with Other, 1,582 with ISO9001, and 189 with GMP certification.